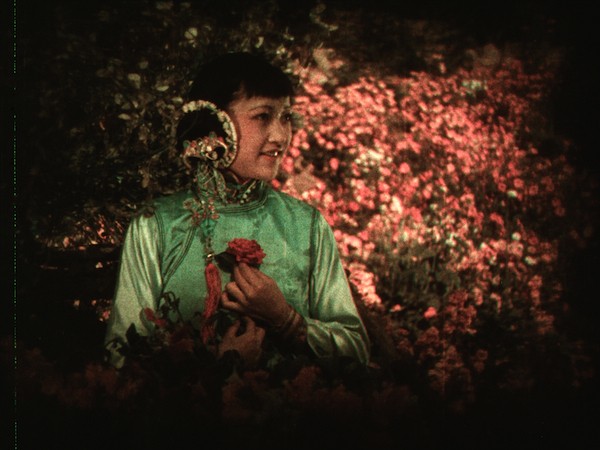 Inspirational and informative, Silent Women will challenge many people’s ideas about the beginnings of film history. This fascinating book roams widely across the era and the diverse achievements and voices of women in the film industry. These are the stories of pioneers, trailblazers and collaborators – hugely enjoyable to read and vitally important to publish. I was always known as a dreaming schoolgirl who wanted to do things that were impossible to do. Later it was done, but I was reaching all the time for something unusual. I always had something unusual in my pictures if I could catch it. Make more noise! 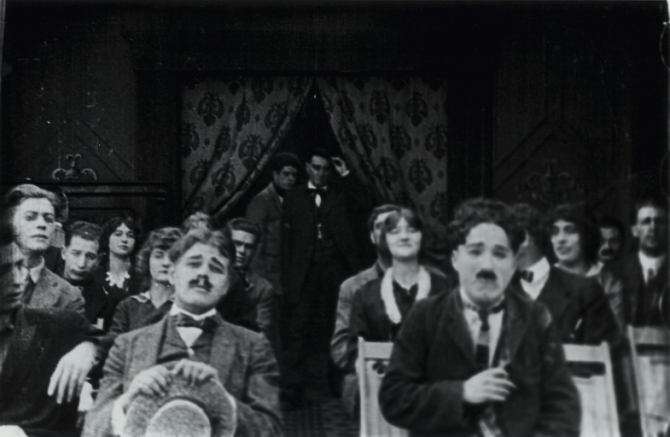 More than a silent film? More noise than an Edwardian lady? No, more noise than the patriarchy. Make More Noise! is the title of boisterous new compilation from the BFI, an anthology of films related to the British campaign for women’s suffrage. 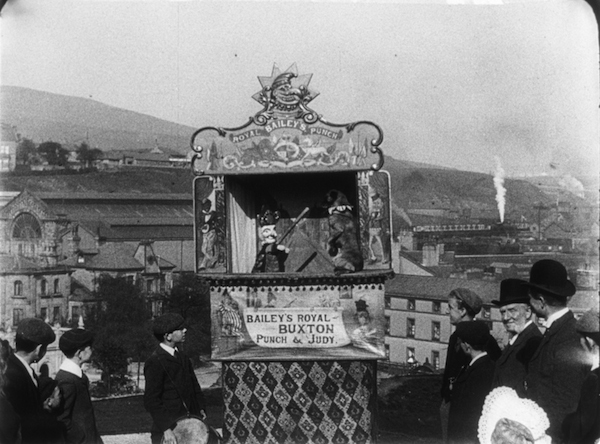 It contains newsreels of protests and personal appearances by the leaders of the movement, as well as short fiction and actuality films that reveal the changing role of women in British society. In the second category, you’ll spot Tilly films, and footage of women working in munitions factories and field hospitals. It’s a fascinating mix, beautifully programmed by Bryony Dixon and Margaret Deriaz and superbly scored by Lillian Henley. This anthology pretty much had me at hello – the combination of early cinema and feminism is right up my street. But I’d like to think that Make More Noise! holds an appeal for people who aren’t pre-sold on the content that way. If you enjoyed Sarah Gavin’s very moving Suffragette, this programme gives you a more complete picture of the world of the characters in that movie – these are the films they would have seen at the cinema, the ideas they would have discussed at the dinner table, and just possibly, a glimpse of their future. Greetings! I’m just back from spending a week at the 31st Giornate del Cinema Muto in Pordenone, Italy. 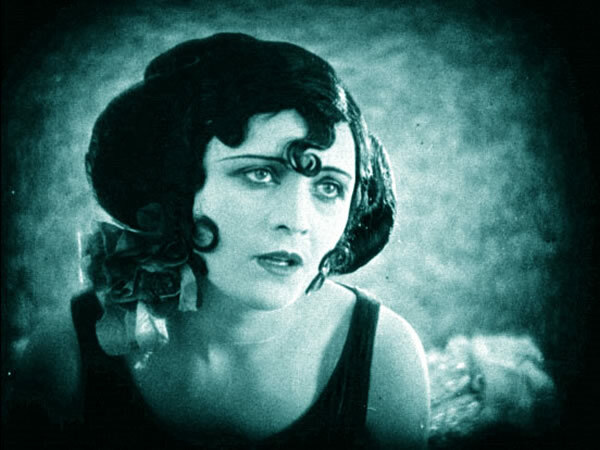 Between sipping espresso and circling my favourite films in the schedule, I spoke to some of my fellow travellers about their experiences of this wonderful week of silent cinema. 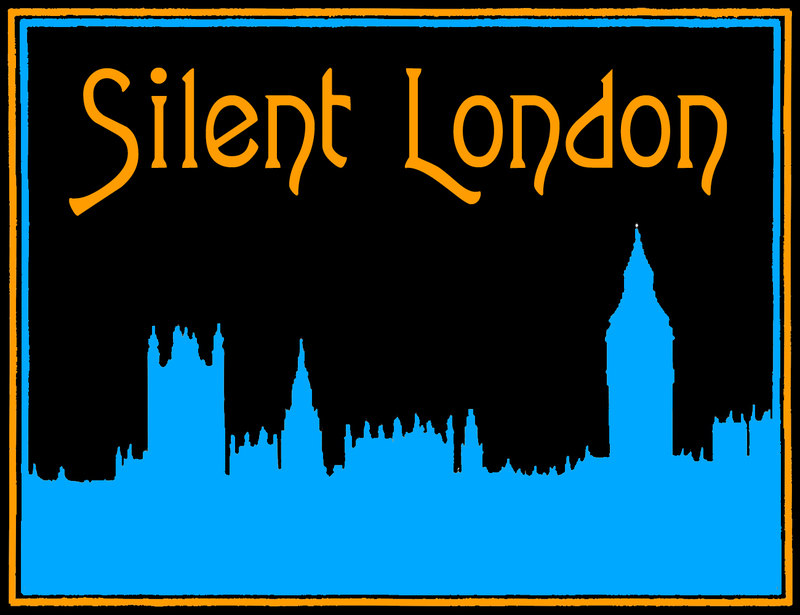 You’ll find full coverage of the festival on Silent London by clicking here, but in the meantime, enjoy this short podcast. The Silent London Podcast is also on iTunes. Click here for more details. The music is by kind permission of Neil Brand. A fortnight ago, I reviewed Bryony Dixon’s 100 Silent Films here on Silent London and I was very taken with it. It may have a simple format, but the choice of films is often surprising, so it’s as much a pleasure to read in one sitting as it is useful as a reference work. For those of you who want to buy a copy, perhaps to start ticking off films as you watch them, as some people have suggested to me on Twitter, the publishers are offering a discount to readers of this blog. 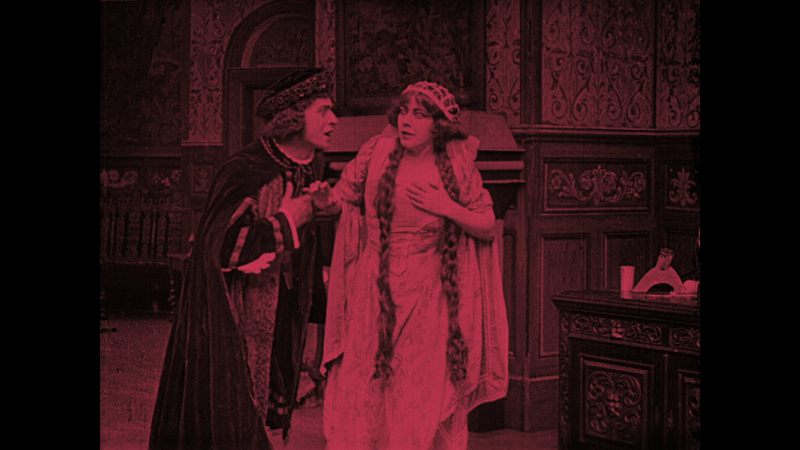 This illuminating guide provides a selection of one hundred key films of the silent period (1895-1930), featuring films from a variety of countries, genres and directors. 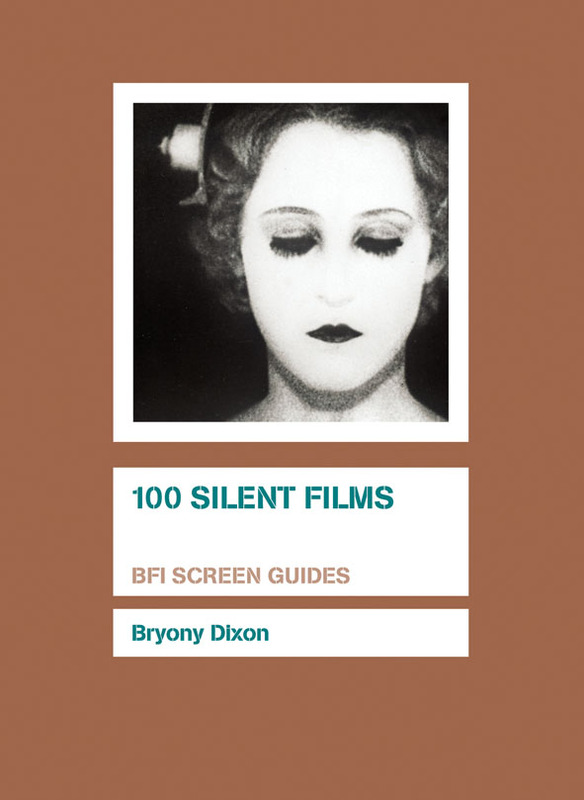 You can order a copy of BFI Publishing’s 100 Silent Films by Bryony Dixon (RRP £12.99) for £8.50 on the Palgrave website here. Just quote the discount code WSILENT11.